For incredible graphics processing power, the ATI Radeon HD 4870 with 512MB of GDDR5 memory is the ultimate choice for visual creative, scientific, and technical applications. ATI Radeon HD 4870 includes two video ports: one Mini DisplayPort and one dual-link DVI port. This allows you to connect both the 24-inch Apple LED Cinema Display or another Mini DisplayPort-based display, and a DVI-based display such as the 30-inch Apple Cinema HD Display. It is HD 3650 with 512MB Memory to Replace nVidia Geforce 8600M 9600M GS GT ATI Mobility RadeonTM HD 3600 Series - Overview Superior Graphics for Thin & Light Notebooks The ATI Mobility RadeonTM HD 3600 Series of graphics processors allow you to experience the extraordinary power of HD with graphics processing designed for how you work and play. Advance to the next generation of superior HD gaming and incredible visual realism with Microsoft® DirectX® 10.1 and PCI Express® 2.0 support. Watch the latest Blu-ray and HD-DVD videos in full-HD 1080p resolution off your graphics processor and free your CPU for other tasks. Enjoy breakthrough energy efficiency with extraordinary performance-per-watt delivering exceptional battery life. Model: HD 3650 / M86-M Bios version: ATI standard version GPU P/N: 216-0683013 Memory Size: 512MB (8pcs DDR2 64M x 8) Type: MXM-II (73mm x 78mm) Condition: Brand New Warranty: Three Months (If removed sticker or sign, no warranty) Remark: 1. The MXM card tested in laptop & 3D mark befor sent. 2. Some of Laptop need updated bios & compatible it. 3. If the MXM card driver conflict with some device driver in laptop, the operate system maybe need re-install. 4. Pls paste the heat-sink sticker as below photo before install the card. It is HD 3650 with 512MB Memory to Replace nVidia Geforce 9500M 9300M GS ATI HD 4650 ATI Mobility RadeonTM HD 3600 Series - Overview Superior Graphics for Thin & Light Notebooks The ATI Mobility RadeonTM HD 3600 Series of graphics processors allow you to experience the extraordinary power of HD with graphics processing designed for how you work and play. Advance to the next generation of superior HD gaming and incredible visual realism with Microsoft® DirectX® 10.1 and PCI Express® 2.0 support. Watch the latest Blu-ray and HD-DVD videos in full-HD 1080p resolution off your graphics processor and free your CPU for other tasks. Enjoy breakthrough energy efficiency with extraordinary performance-per-watt delivering exceptional battery life. Model: HD 3650 / M86-M Bios version: ATI standard version GPU P/N: 216-0683013 Memory Size: 512MB (8pcs DDR2 64M x 8) Type: MXM-II (73mm x 78mm) Condition: Brand New Warranty: Three Months (If removed sticker or sign, no warranty) Remark: 1. The MXM card tested in laptop & 3D mark befor sent. 2. Some of Laptop need updated bios & compatible it. 3. If the MXM card driver conflict with some device driver in laptop, the operate system maybe need re-install. 4. Pls paste the heat-sink sticker as below photo before install the card. 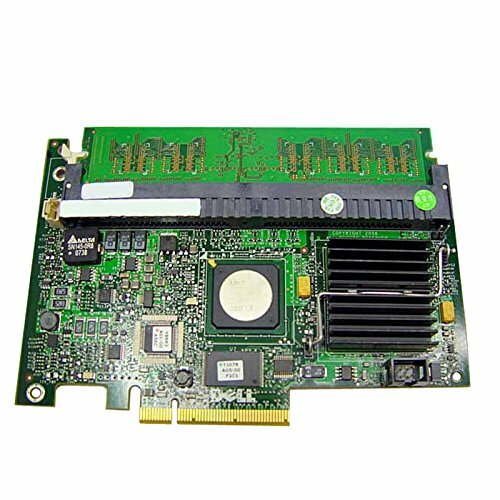 The ATI Radeon HD 4650 (1GB) PCIe x16 Graphics Card is an excellent choice for your small business or large enterprise engaging in video conferencing or 3D image manipulation. 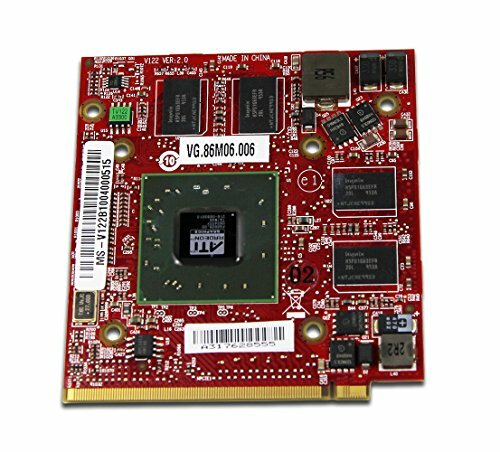 ATI Mobility RadeonTM HD 3600 Series - Overview Superior Graphics for Thin & Light Notebooks The ATI Mobility RadeonTM HD 3600 Series of graphics processors allow you to experience the extraordinary power of HD with graphics processing designed for how you work and play. Advance to the next generation of superior HD gaming and incredible visual realism with Microsoft® DirectX® 10.1 and PCI Express® 2.0 support. Watch the latest Blu-ray and HD-DVD videos in full-HD 1080p resolution off your graphics processor and free your CPU for other tasks. Enjoy breakthrough energy efficiency with extraordinary performance-per-watt delivering exceptional battery life. 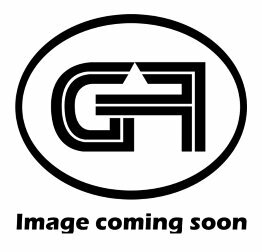 Brand: ATI Model: HD 3650 / M86-M Bios version: ATI standard version GPU P/N: 216-0683013 Memory Size: 1 GB (8pcs DDR2 128M x 8) Type: MXM-II (73mm x 78mm) Condition: New Warranty: Three Months (If removed sticker or sign, no warranty) Remark: 1. The MXM card tested in laptop & 3D mark befor sent. 2. Some of Laptop need updated bios & compatible it. 3. If the MXM card driver conflict with some device driver in laptop, the operate system maybe need re-install. 4. Pls paste the heat-sink sticker as below photo before install the card. 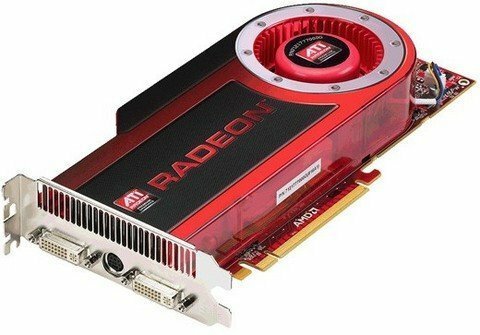 AMD Radeon HD 6970M The AMD Mobility Radeon HD 6970M (or sometimes called ATI Mobility Radeon HD 6970) is a high-end graphics card normally reserved for big and heavy laptops. 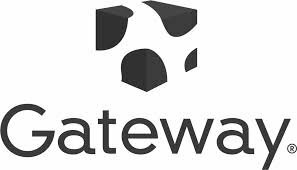 It is based on the desktop HD 6850 graphics card and therefore features UVD3 video processing and Eyefinity+. The codename of this GPU is Blackcomb XT and it should have comparable power consumption results as the GeForce GTX 480M. Manufacturer for AMD Radeon HD 6970M 960 @ 680 MHz 256 Bit @ 900 MHz Codename Blackcomb XT Architecture Terascale 2 Pipelines 960 - unified Core Speed * 680 MHz Memory Speed * 900 MHz Memory Bus Width 256 Bit Memory Type GDDR5 Max. Amount of Memory 2048 MB Shared Memory no DirectX DirectX 11, Shader 5.0 Power Consumption 75-100 Watt Transistors 1700 Million technology 40 nm Notebook Size large Date of Announcement 06.01.2011 Remark: 1. The MXM card tested in laptop & 3D mark befor sent. 2. Some of Laptop need updated bios & compatible it. 3. If the MXM card driver conflict with some device driver in laptop, the operate system maybe need re-install. 4. Pls paste the heat-sink sticker as below photo before install the card 5. come with the card only, without any accessaries like the headsink or drive disk. 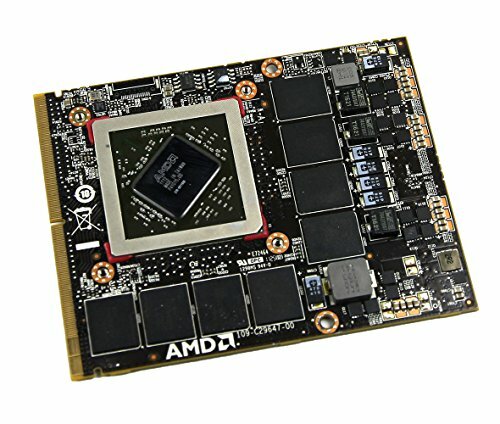 Looking for more Ati Radeon Upgrade similar ideas? Try to explore these searches: Passage Satin Nickel Lever Handle, Mens Brown Suede Leather, and Gel Flask Holder. 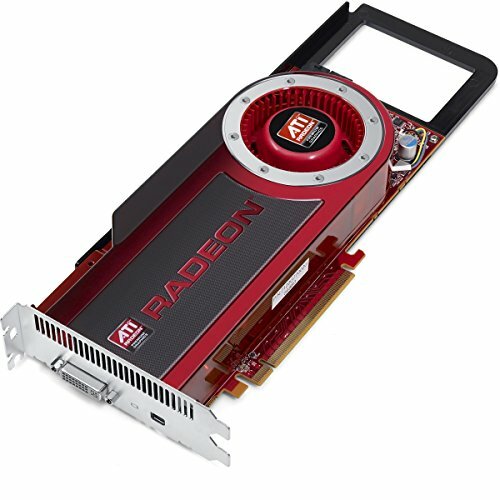 Shopwion.com is the smartest way for comparison shopping: compare prices from most trusted leading online stores for best Ati Radeon Upgrade, Cupcake Paper Plates, Deep Camp Dutch Oven, Ati Upgrade Radeon . Don't miss this Ati Radeon Upgrade today, April 24, 2019 deals, updated daily.